Jeff Bezos named Amazon after the world’s largest river because he hoped it would become the world’s largest bookstore. Fast forward a couple decades later, and Amazon has expanded far beyond an online book reseller, now dominating the market in products ranging from refrigerators to dog food. Perhaps the most surprising market, however, that Amazon now dominates, is cloud computing services (storing and accessing data and programs over the Internet instead of your computer's hard drive). AWS (Amazon Web Services) has become the world’s most successful cloud infrastructure company over the last decade, monopolizing over 30 percent of the market -- more than Microsoft, IBM and Google combined. 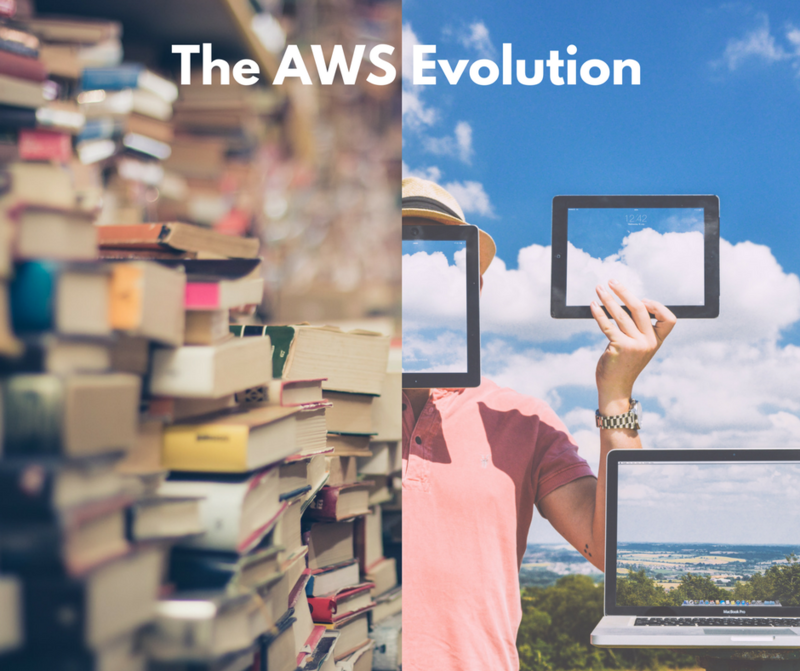 So how did Amazon go from an internet reseller of books to a global cloud services platform? It all started with a struggle to scale their ecommerce site. Back in the year 2000, Amazon.com wanted to launch an ecommerce site called Merchant.com. The site would allow third-party merchants to build an online shopping site with Amazon’s ecommerce engine. In order to make it as easy as possible for third-party developers to access the platform, Amazon gave developers programmatic access to the system through the cloud. What resulted was an unexpected surge of innovation. This led Amazon to believe developers could achieve more without the cost constraints of buying, building, and maintaining infrastructure. Their experiment with running an ecommerce site through the cloud worked so well it gave Amazon pause. At a staff retreat in 2003, the Amazon team realized they had all the talent and components to create ‘an operating system for the internet.’ The first primary customers of the AWS cloud-computing-as-a-service were strapped-for-cash startups who couldn’t afford investing in their own server system. Soon, however, enterprises like Netflix, Expedia, and Dow Jones had all jumped on board. At first, AWS began as a way to smoothly run Amazon’s ecommerce site for third-party merchants. It expanded to offering cloud computing services to startups and then enterprises. After a decade, AWS now has millions of customers, makes $10 billion in annual sales, and as of May, 2015, it ran 10 times more capacity than the next 14 cloud competitors combined. AWS’s success is in large part due to timing and cost. They were the first to provide a modern cloud computing and infrastructure service to the public, giving them a 7-year head start over other big competitors, like Microsoft, Google, and IBM. Over the past six years, AWS has also cut its prices no less than 48 times and is frequently rolling out new features and functions, keeping customers happy. As more and more businesses transition their data and networks to the cloud, AWS will only get bigger. That is, unless well-funded competitors offer more secure, scalable, and reliable cloud computing services at a lower cost. Have questions about cloud solutions for your small business? Get in touch.